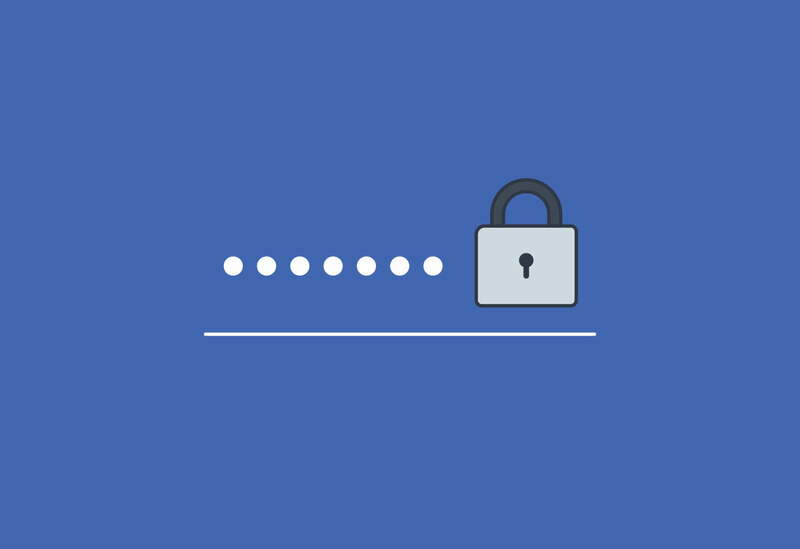 Facebook said this Thursday that account passwords for various Facebook and Instagram users were stored unprotected due to an error on the company’s servers. The failure has already been corrected, confirms the company. But left exposed extremely sensitive information of many people. “As part of a review of the security routine in January, we discovered that some user passwords were stored in a readable format within our data storage systems.” Says the text signed by the vice president of engineering, security and privacy Peter Canahuati. “We’ve fixed these issues and, as a precaution, we’ll notify everyone whose passwords were found stored in this way,” the executive continues. Canahuati tries to be thoughtful by citing “some user passwords”. But he himself later speaks of “hundreds of millions” of Facebook users and “tens of thousands” of Instagram users. The unofficial estimate is that the number of reached accounts is alarming. That is between 200 million and 600 million. Despite this, the executive tries to reassure everyone by ensuring that the data was not seen by anyone. “These passwords have never been visible to anyone outside of Facebook. And so far no evidence has been found that anyone inside has accessed or misused them,” he explains. It is natural for sites that use the passwords to store them somewhere to secure the login. However, they usually protect this information with a kind of automatic encryption. This is not to make them readable to anyone, and that’s where Facebook went wrong. This new Facebook problem has added to the series of flaws committed by the company over the past few years in dealing with the information of its users. In addition to the Cambridge Analytica scandal, the company is investigated for user data sharing schemes. It has been accused of obtaining information without the consent of individuals and has experienced problems in two-factor authentication . If 2018 was a turbulent year for Mark Zuckerberg’s company, 2019 gives no indication of being much quieter.